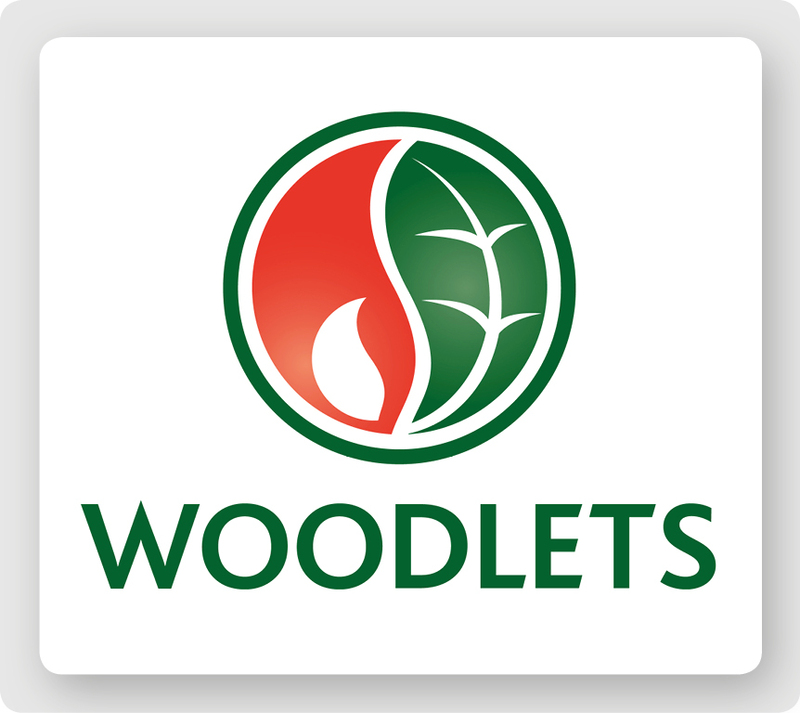 Woodlets is the UK’s leading brand of super-premium grade 6mm wood pellets for use in all wood pellet boilers and stoves. 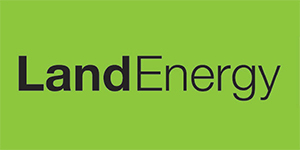 They comply with the ENPlus A1 standard, are BSL registered and fully RHI compliant. 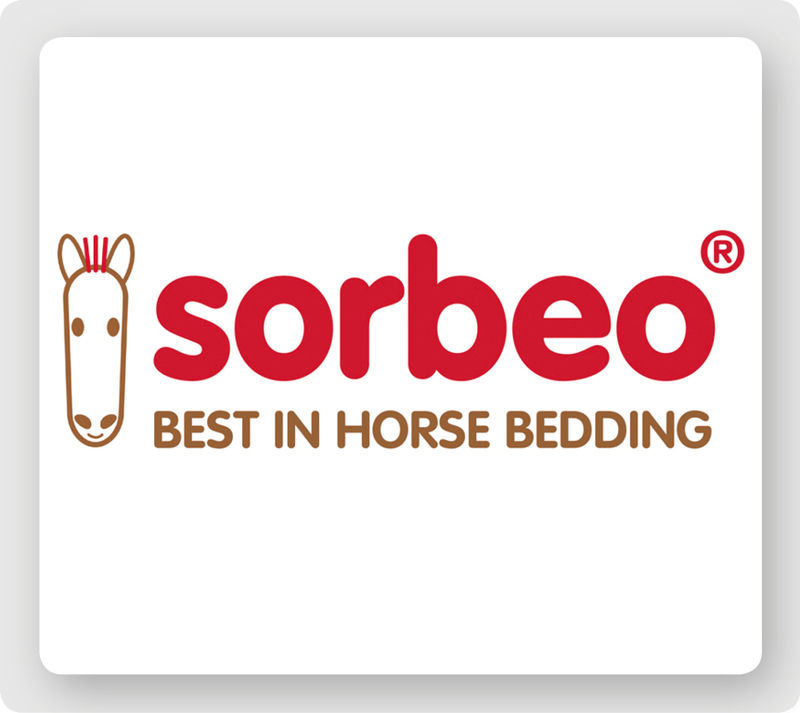 Sorbeo is a super absorbent horse bedding that provides a high quality and cost effective bed offering a real alternative to the more traditional forms of horse bedding. Our fastest growing brand ‘…it’s far less mucking about’.